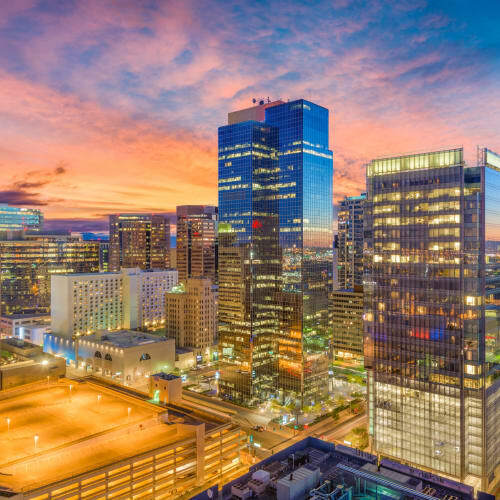 For more than 27 years, Centurion Management Company has operated with only one goal in mind – to be the best property management company in Arizona. 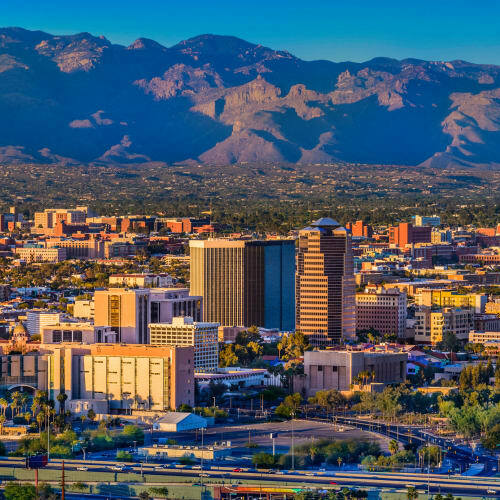 By managing more than 14,300 multi-family apartments, single-family homes, and commercial office buildings throughout the state, we’ve honed the specialized skills that we share with our clients to help them find success. To understand each client’s unique situation, we manage all of our properties from an owner’s point of view. Investing in each asset as if it were our own allows us to find a clear path to lower our client’s expenses, increase the bottom line on our properties, and ultimately develop a strategic approach to meet and exceed our client’s goals. At Centurion Management Company, we work endlessly to improve our client’s properties. We invest in our people. We know our team works best when they are encouraged to thrive as individuals. That’s why we go above and beyond to help our team members advance both professionally and personally. We’ve built our company around our talented individuals by creating an environment where ideas flow freely and regularly. Rather than pushing our employees, we choose to invest and support our staff so they can produce quality work in a positive environment where success is the norm. Centered around investment, Centurion Management focuses our commitment to our people, time, assets, and financial security to deliver the best possible outcome for every party involved. At Centurion Management, we presume goodwill and good intent. Our investments are what set us apart, and we invest in both our people and our assets. We’re committed to our employees, tenants, clients, and the financial security of every moving piece in our company. By skillfully assessing every property and working closely with our clients, we are able to find the best solutions to create quality communities. 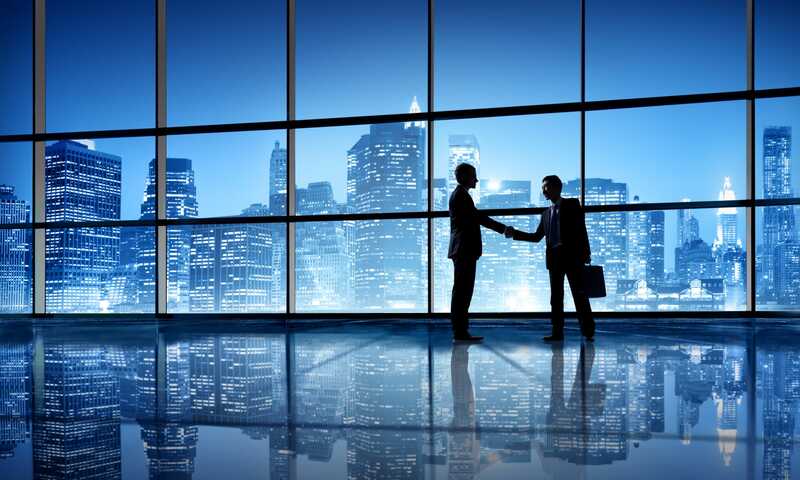 Our clients and staff know that our honesty and positive work relationships are the difference between us and many other property management companies. By investing in our team, paying attention to detail, listening to clients, and implementing an individualized approach to every property, we continue to reach new heights every day.